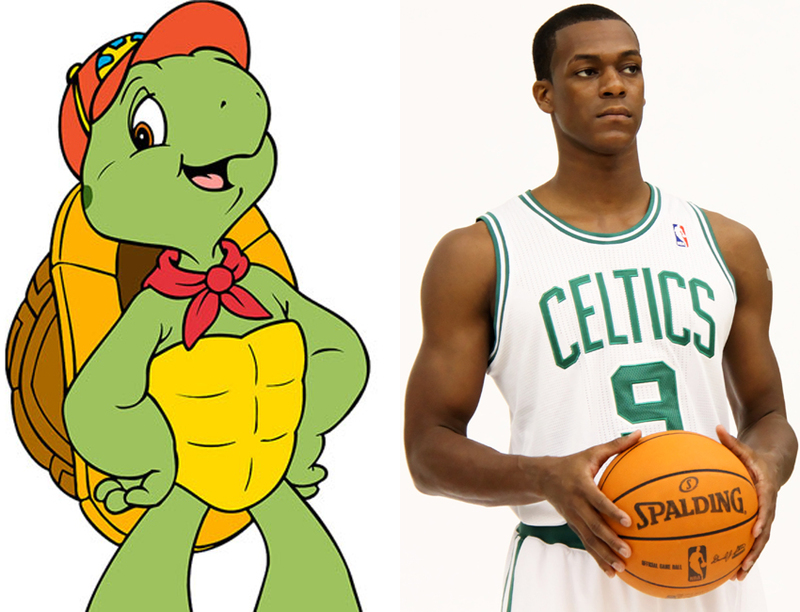 Rajon Rondo — yeah, remember him? He’s been quiet since leaving the Celtics and slowly becoming a toxic teammate wherever he’s gone after. Well, he’s been averaging 6.8 points and 8.3 assists per game over in New Orleans — probably helps that he passes the ball to both Anthony Davis and Demarcus Cousins. Rondo went out last night and dropped a casual 25 assists in 30 minutes in a win against the Nets. AND he dropped 2 points to go with it. 1-5 from the field, surprise surprise. This is the Rondo that we all watched and loved/hated on those big 3 Celtic teams. For comparison, Scott Skiles holds the record with 30 assists in a single game and it took him 44 minutes to do so. If Rondo kept up his pace (and who knows if he would have), he would have put up 37 assists. I can’t imagine he would have put up that much but he should have easily been able to break the record. He had 8 assists in the fourth quarter alone — outrageous efficiency. Rondo has been kind of a forgotten player in this era of the scoring point guard but something about a vintage 1-5 from the field and 20+ assists performance just gets me going. Good to see Franklin can still ball out when he wants to. Previous postTransfer Madness: Virgil van Dijk Completes £75 million Liverpool Move.